Thanks to all the CMS students and your hard work CMS has pledged a total of $15,304and have collected so far $15,269. At this time we wanted to recognize the students that went far and beyond with raising money and asking sponsors. The students that won this year’s “most money collected” and “Most sponsors collected were JJ Reeves from Dragonflies, who raised $576 and Sophia Chavez-Augilar who had over 60 sponsors. They were acknowledged in their classrooms and each were given a certificate for their hard work. 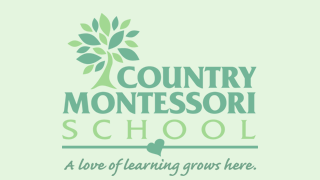 JJ and Sophia will also have their names engraved on the Country Montessori School Walk a Thon plaque that is located at the entrance of the office. With the money raised so far we have started the plans for the primary and elementary gardens and bought several playground equipment for all students to enjoy. 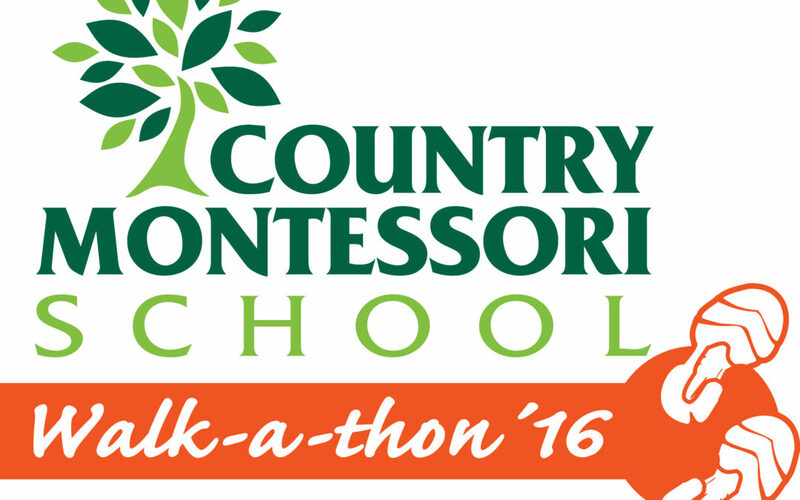 Thank you all for making this year’s Walk-a-thon a success. Remember it’s not too late to turn in the last remaining pledges or ask your company if they have a sponsor match program.